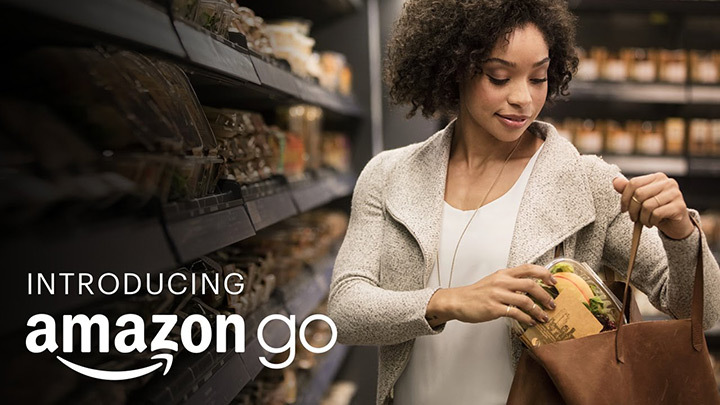 Shopping made dramatically easier with the newly introduced Amazon Go. 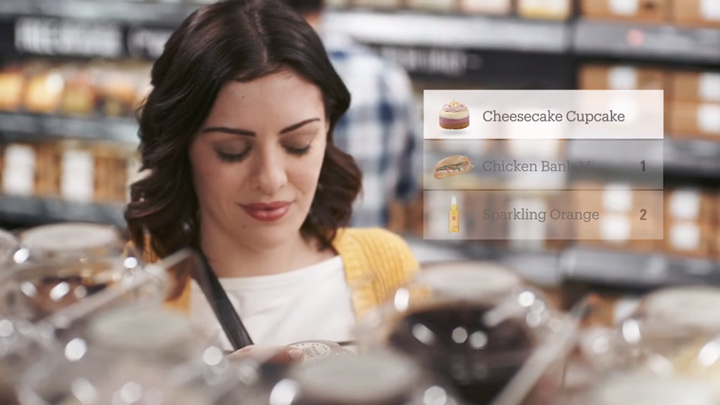 Infusing the latest technologies, Amazon has managed to get rid of checkout lines by simply letting the customer take the product and leave. 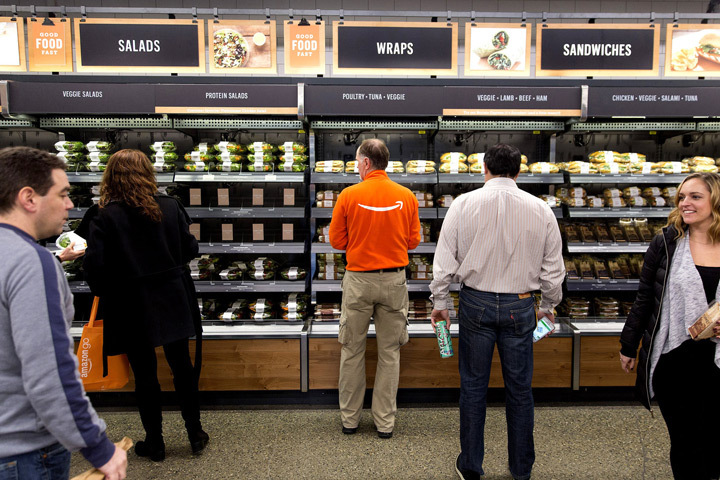 The Amazon Go primarily introduced in Seattle, WA, now opens for the public. 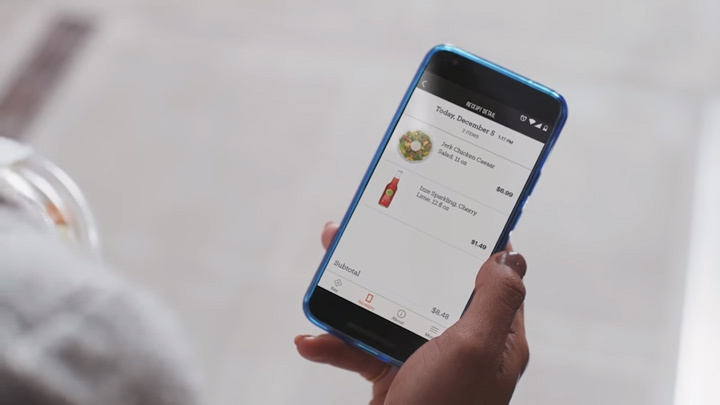 All you need to shop at Amazon Go is an Amazon account, the Amazon Go app, and a smartphone. It automatically gets detected when products are taken from the shelves and adds them to your virtual cart. Shortly after they'll charge from your Amazon account and send you a receipt. Now you can have a truly cashless, lineless and stress less shopping experience.